As I already am screaming that the war for the mobile computing has begun, many technology giants like Apple, HTC, LG, Samsung, ViewSonic, Dell are adding fuel to the fire. All of these mammoths have at least one mobile PC in the market. You may see it in the face of tablet computer, multi-core processor mobile device or an ebook reader. 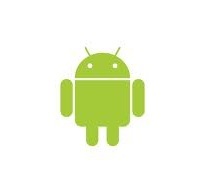 Whatever you call it, the next face of computing is MOBILE. These incredibly beautiful gadgets have outstanding capabilities likeWiFi, 3G network access and to the amazement of all, in-built Graphics Processor, some of them are even having an Ethernet port. 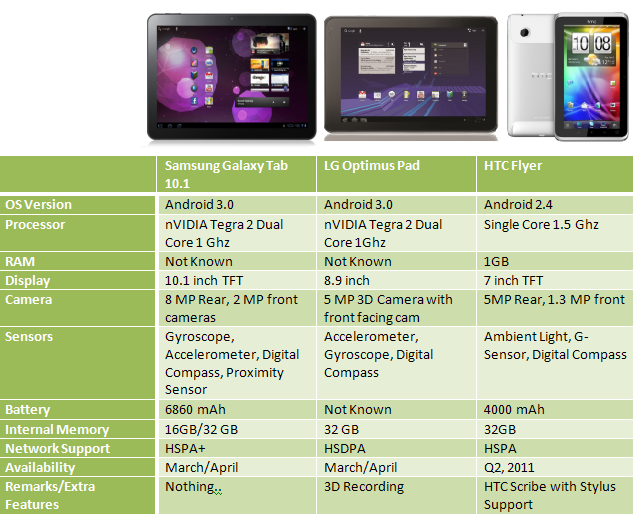 Today I have compiled a features' comparison tablets PCs of some of the well know manufacturer. Lets take a look.